Recently a commenter asked what they could do with all the old newspapers they had piling up. 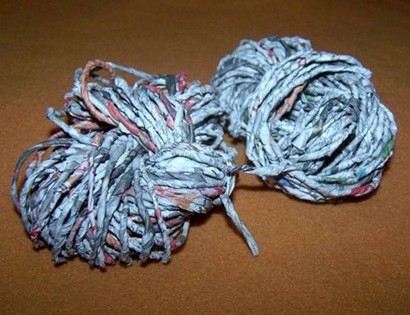 With enough time, patience, and newspapers you can create newspaper yarn. 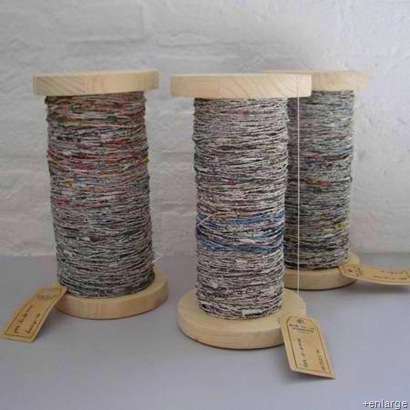 From the design studios of Greetje van Tiem and her “Indruk” project she can purportedly spins 20yds of “yarn” from a sheet of old newspaper. 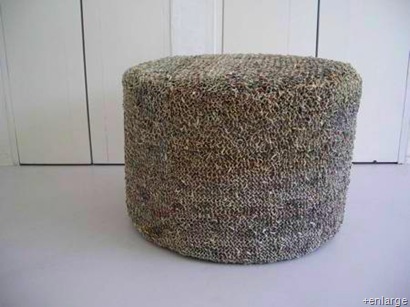 Newspaper yarn can be woven into varying degrees of complexity to construct anything from curtains, to rugs, netting throws, or even upholstery. 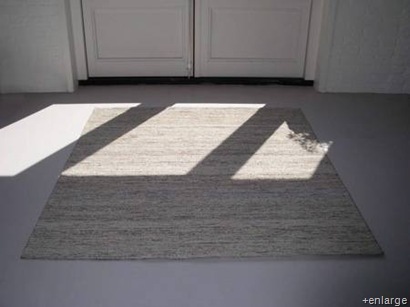 Its strength may be slightly less that of yarn but when spun tightly and woven into something like a mat the newspaper yarn is a durable and functional structure. 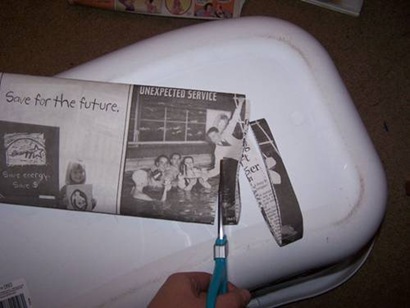 This great craft can create useable additions around the home and is a upcycle for your Sunday Post. Of course the question is “how to spin newspaper yarn?” Well the supplies are few, the skills basic, and the end possibilities immense. 1) Take a full sheet from your paper and fold in to about fourths. 2) Cut half inch strips along the width of this folded paper. 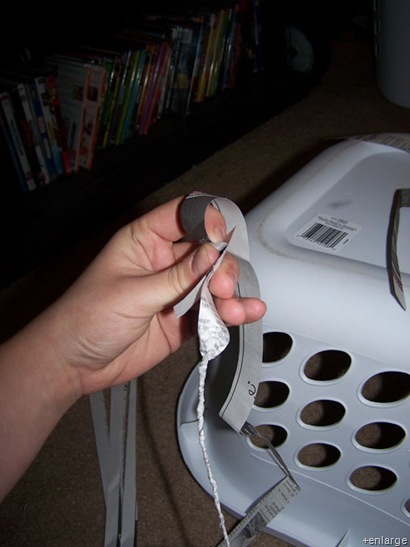 3) Create a “lead” with your first strip by twisting it up tightly with your fingers. 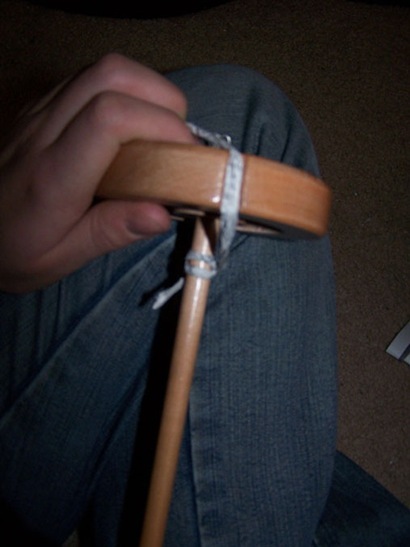 4) Wrap the lead around the base of your spindle to begin the process. 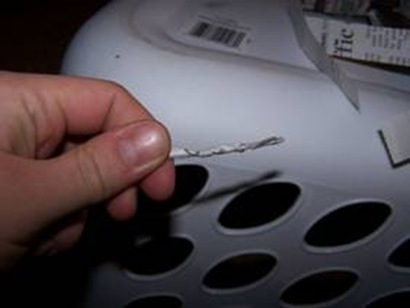 5) Use the spindle to continue twisting the paper in the same direction you began. When you get within about 4 inches of the end leave it untwisted so that your can splice the next strip together. 6) The next strips twists together with the last via the “tail” of the prior strip.